Warning: Gambling involves high psychological and financial risk. 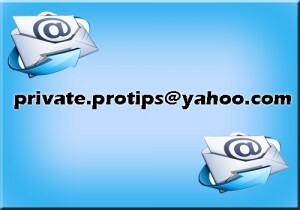 www.private-tips.com cannot be held responsible for any loss or damage as consequence of decisions based on information, betting advices or links provided on this site. The visitor is warned to act exclusively at his own discretion and risk. 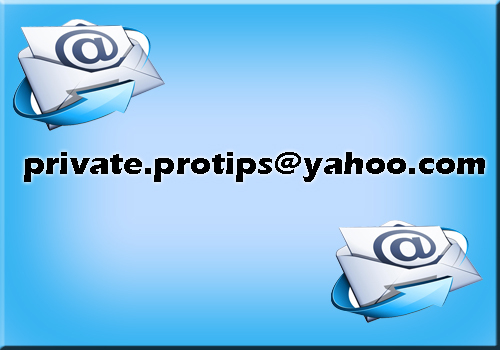 Copyright © 2009, Private-Tips. All Rights Reserved.